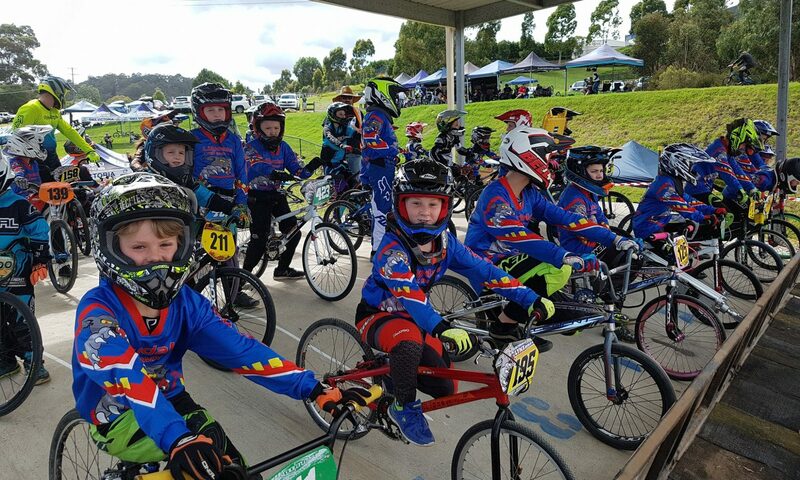 Yarra Valley Cycles and Lilydale BMX club are two of the area’s longest standing cycling institutions, so it makes perfect sense that we would work together to grow BMX racing in the Yarra Valley. Find out more about the great deals for members. As one of the six clubs hosting Track Attack, we're very excited about the 20th anniversary Track Attack next year. It might seem a long way away, but it's worth planning now. Have a chat to members down at Lilydale about their experiences this year. I know that for some it was life changing! Want to burn all that Chocolate off and get out and about this Easter weekend? Check out where racing is at around the state this weekend. Please see the clubs pages for more information including any weather updates. Reminder that entries are open for the 2019 Hotel520 Wyndham Bmx Club Open. Just a reminder that there is no gates tonight! 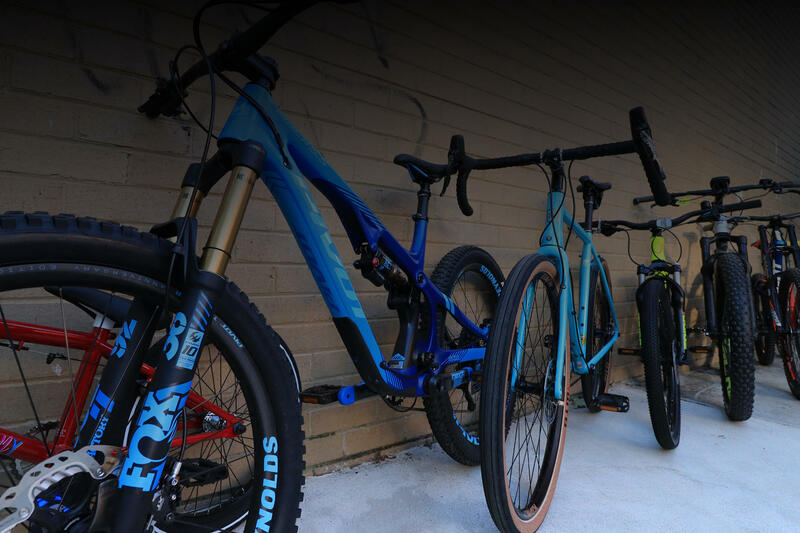 The Lilydale Lynx BMX club is a family oriented sports club at the gateway to the Yarra Valley. New members are always welcome.